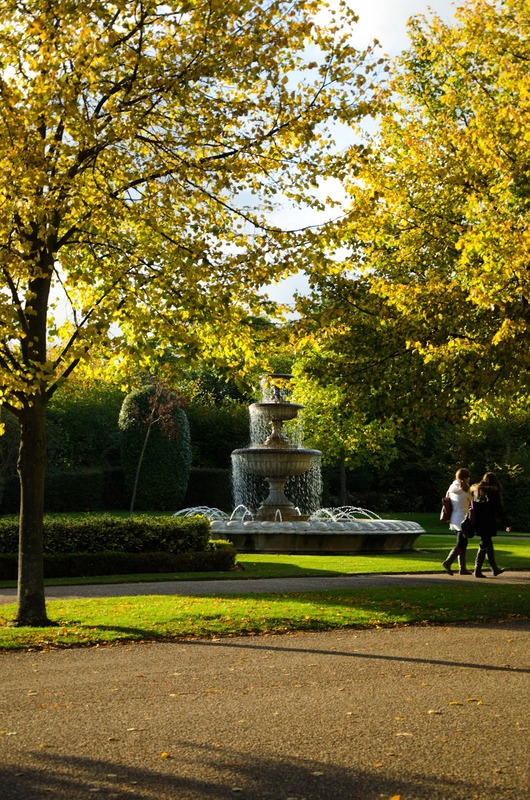 Hyde Park is the must -visit destination in London, but it's not half as pretty as the second green area in Central London - Regent's Park. Small alleys, fountains and neatly cut flowers and grass makes you feel like a part of a scene out of the 17th century. 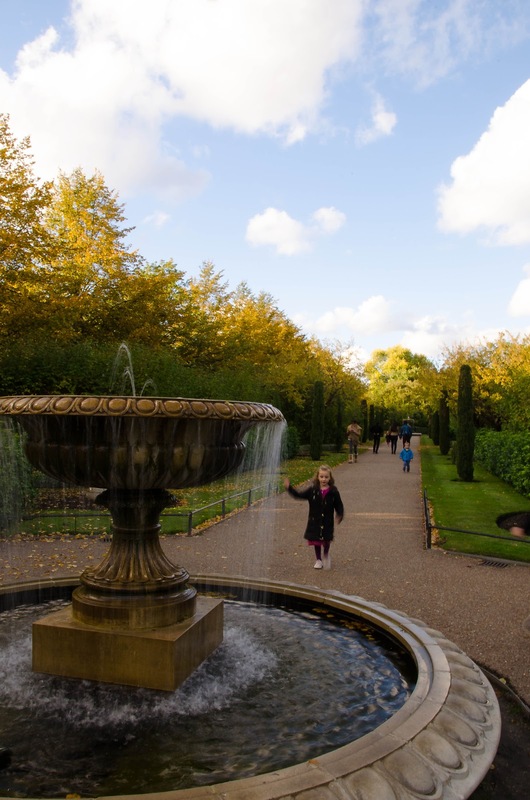 Regent's Park offers a wide range of activities from walking, cycling, relaxing on the grass, to the famous London Zoo and open air theater. It is also popular with the City crowds. 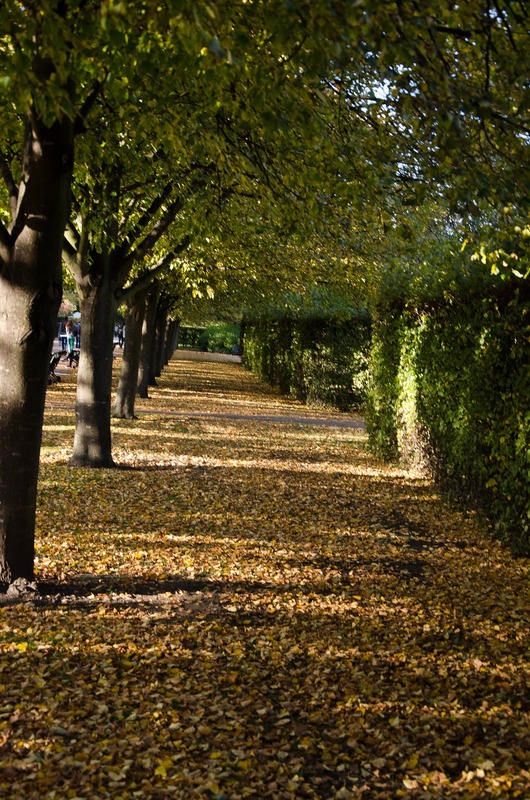 During warmer months many people spend their lunches sitting on the grass, or going for a run around the Park. When the weather is colder you can still see many people wandering around. 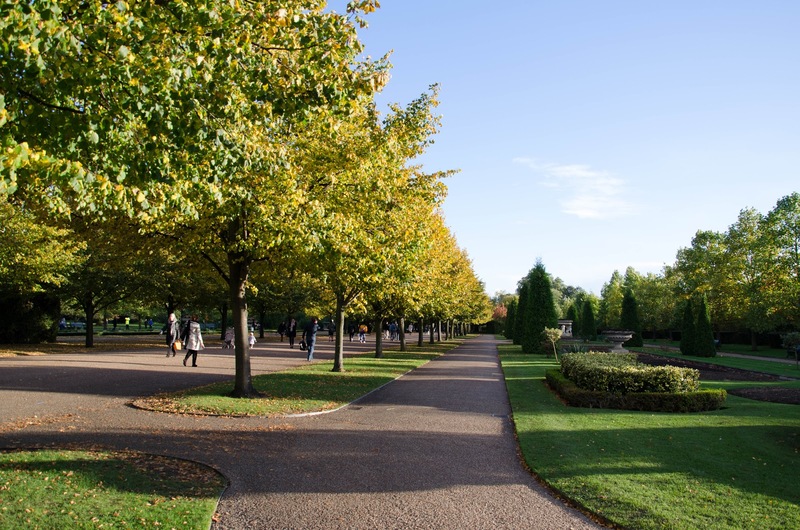 The Park is very close to the famous London Zoo and also has an open air theater, which during summer months shows some of the most famous plays. 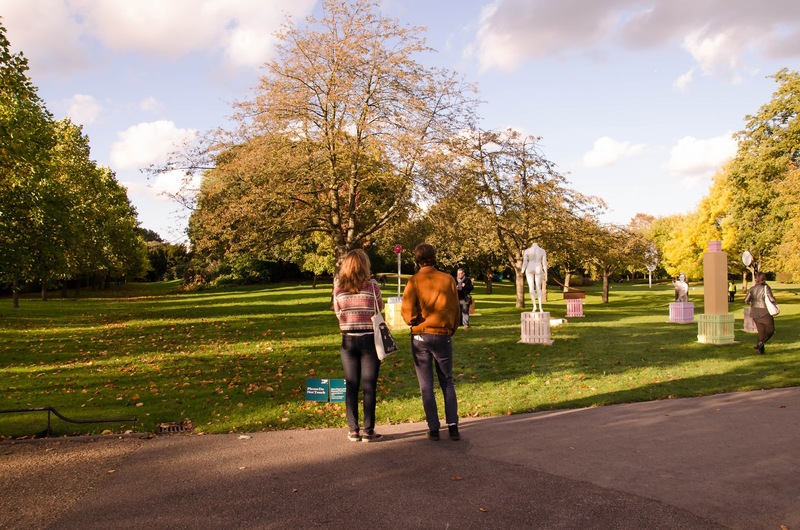 From time to time the Park organises art exhibitions. 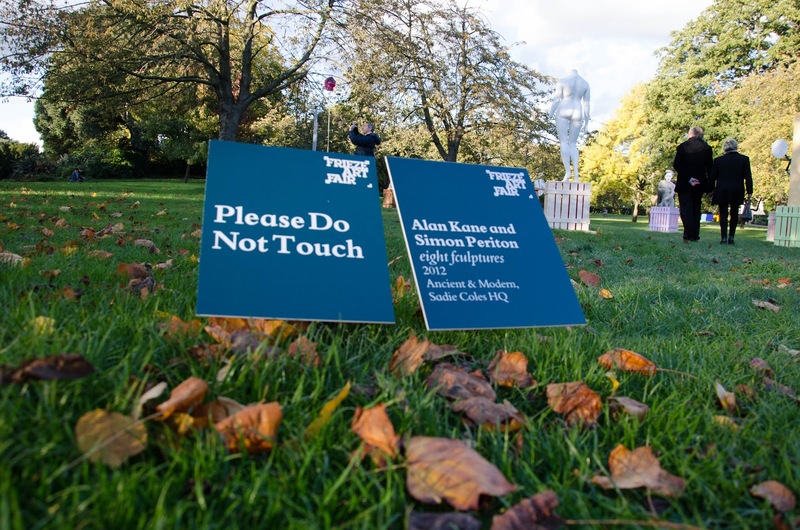 This year it hosted Frieze exhibit - an art fair. It was a paid for event, but some of the works were shown for free to the public. 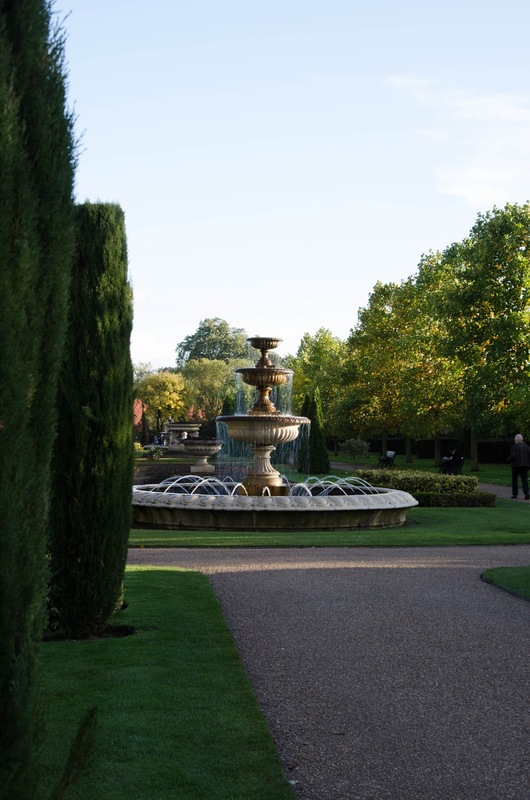 Regent's Park is located near Regent's Park station. You can also get there from Warren Street or Great Portland Street station. There is limited parking around the area, so it's better to take public transport. The Park opens from 05:00 am every day and closes around 16:00 or 17:00 during Winter, and around 21:00 during Summer months. There are playgrounds and children can feel absolutely safe there. Dogs are allowed to enter the Park, but there are some restricted areas, where they are either not allowed or need to be kept on a lead. 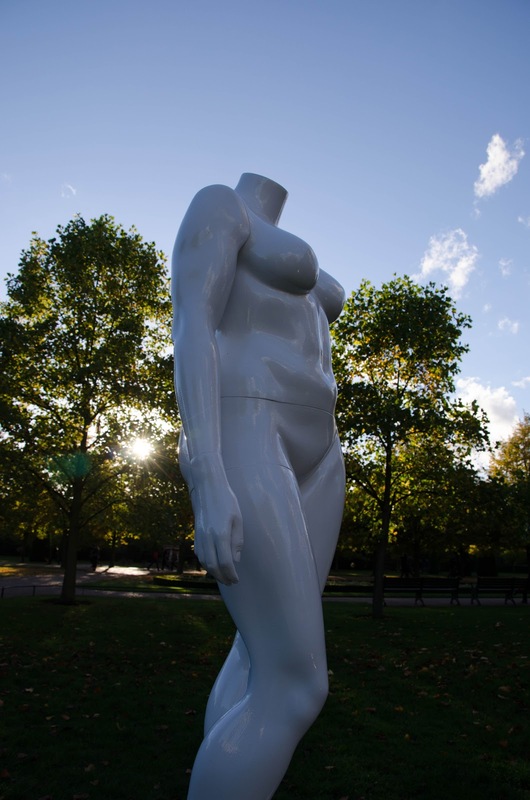 Have you been to Regent's Park? 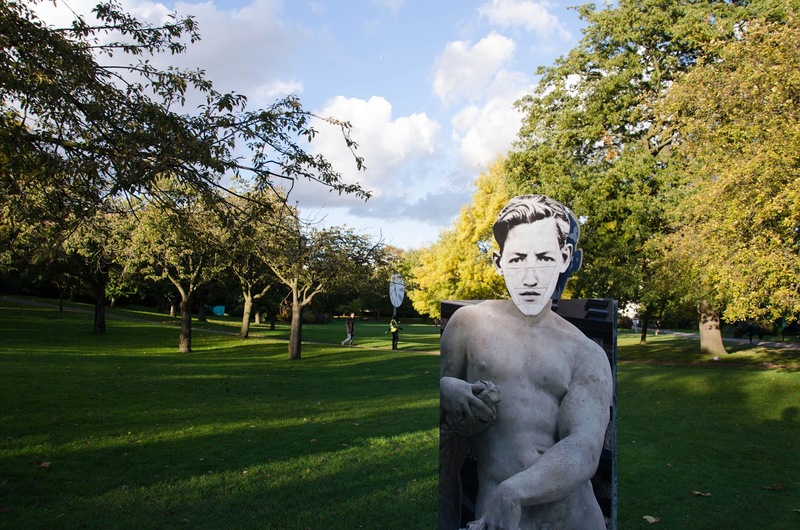 Maybe you have been to other great parks in London? Share your experience and leave a comment! There are so many parks in London. Love it. It's true. There's always a space to escape the city to.